1Department of Biology, Faculty of Science, Mahasarakham University, Khamriang Sub-district, Kantarawichai District, Maha Sarakham 44150, THAILAND. Aims: This study aimed to investigate and compare antioxidant activity, biochemical components and subchronic toxicity of brown rice kefir powder from three different coloured rice varieties; Khao Dawk Mali 105 (KDMLKP, white), Red Hawm (RHKP, red), and Hawm Nil (HNKP, dark purple), with cow milk kefir powder (CMKP). Medthods: Antioxidant activity performed by using ferric reducing antioxidant power (FRAP) assay and 2, 2´-diphenyl-1-picrylhydrazyl (DPPH) assay. Biochemical components values including gamma-aminobutyric acid and alpha-tocopherol were determined using high performance liquid chromatography, but total phenolic compounds was detemined using the Folin-Ciocalteu reagent. Sub-chronic toxicity test, KDMLKP, RHKP and HNKP at the doses of 150 mg/kg were given orally to the rats every day for 90 days. Results: Antioxidant activity showed that brown rice kefir powders were significantly (p≤0.05) higher than cow milk kefir powder. Interestingly, HNKP provided the highest FRAB value and the lowest IC50 of DPPH assay. 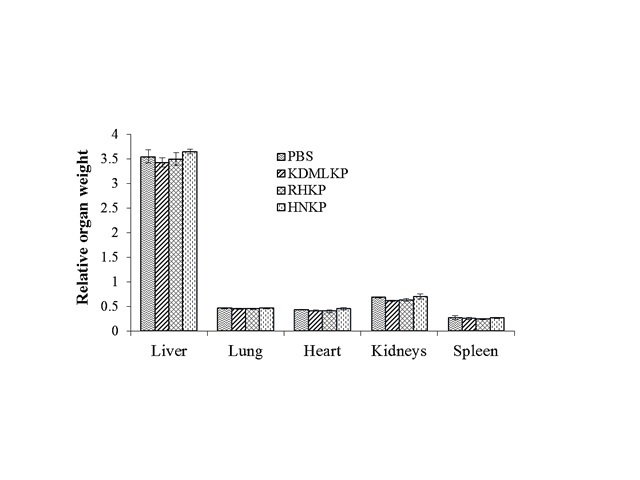 HNKP had also the highest biochemical component values. Repeat administration of KDMLKP, RHKP and HNKP did not produce any symptoms of sub-chronic toxicity; mortality, hematological values, and blood biochemistry in the rats. Moreover, RHKP produced HDL increasing without CHO, TG and LDL changing in rats. Conclusions: These data indicate that brown rice kefir powders show no sub-chronic toxicity and exhibit more antioxidant activity and biochemical component values than cow milk kefir powder. Surprisingly, RHKP showed HDL increasing while HNKP had the highest potent antioxidant activity and biochemical components. Thus, both rice kefir powders are safe and probably a new biochemical resource for health. Chunchom S, Talubmook C, Deeseenthum S. Antioxidant Activity, Biochemical Components and Sub-Chronic Toxicity of Different Brown Rice Kefir Powders. Pharmacognosy Journal. 2017;9(3):388-394.